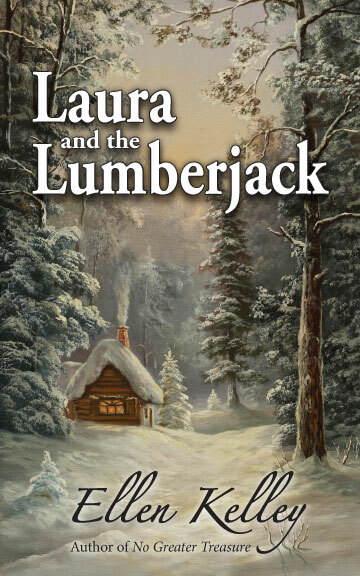 In the breathtaking Saskatchewan wilderness, Laura Windsor searches for her missing fiancé, Ross, who disappeared on a hunting trip some months before. 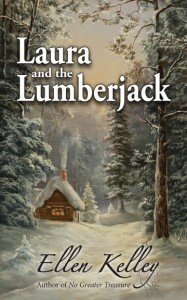 But a sudden snowstorm, a secluded cabin, and a dark stranger named Tyler, are what she finds. The attraction between them is undeniable and certain. Can this mysterious, bearded man be Ross? Rafe and Kacey make their debut in NO GREATER TREASURE, a Jove Historical Romance. Kacey O’Reilly is an extraordinary woman by late nineteenth century standards. A graduate from Harvard’s women’s affiliate, she works as an archaeologist… an independent woman who is fulfilled by her work and family and has no room in her life for love. Rafe Assante, a former archaeology student of Kacey’s father, Colin, is a handsome young Frenchman equally devoted to work and family yet irresistibly drawn to the beauty of Kacey’s mind and spirit. 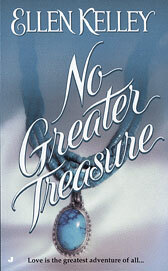 Click to view a chapter from NO GREATER TREASURE.